German maker Mode Machines has been busy in the cloning laboratory. 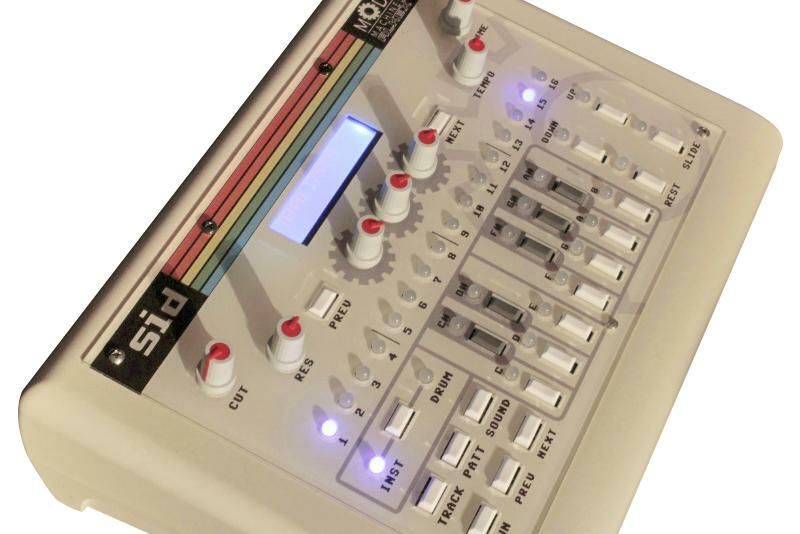 The latest hardware melds the classic chip sounds of the SID chip with an x0x sequencer a la the Roland TB-303. That surely qualifies as the synth nerd equivalent of combining chocolate and peanut butter.